- the settlement patterns and the impressive hill-forts represent outstanding examples of the development of such types of structures and the history of their use in the pre-Christian era. The State Cultural Reserve of Kernavė was founded in 1989. The territory of the contemporary Reserve covers an area over 194 hectares and encompasses numerous properties of archaeological and cultural heritage, as well as the magnificent cultural landscape. Archaeological finds testify to the cultures which have existed there for 11,000 years, since the Final Palaeolithic period (9th millennium BC) to this day. The most important period in the history of Kernavė is the Middle Ages (13th –14th centuries), when Kernavė turned to the one of the most important political and economic centres of the Grand Duchy of Lithuania. The fortification system of five hill-forts, ducal castle place, remains of medieval town, burial grounds with amazing grave goods give evidence of this remarkable historical period. 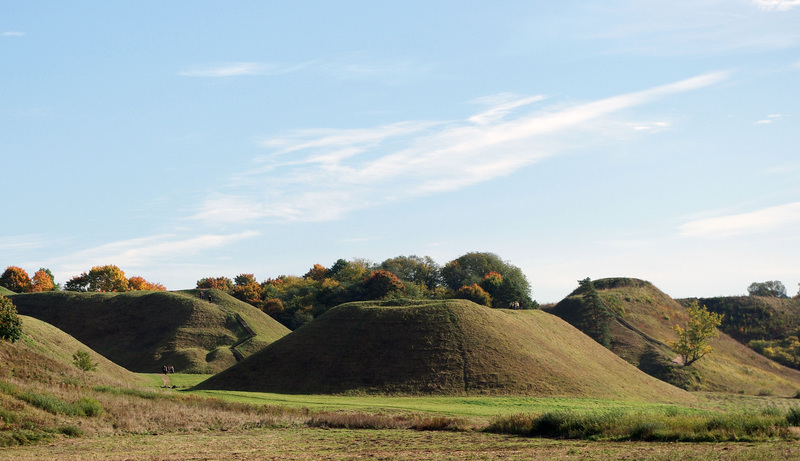 Kernavė archaeological site is exceptional because of its high degree of authenticity. The prehistoric and medieval archaeological remains are intact because most of the area was abandoned at the end of the 14th century. Kernavė has attracted the attention of researchers since the 19th century, however, systematic archaeological investigations were started only in 1979. Archaeological finds are stored in the Archaeological Site Museum – the only specialized archaeological museum in Lithuania. Collections of the Museum are comprised of nearly 25 000 artefacts. The modern exhibition was opened in 2012. 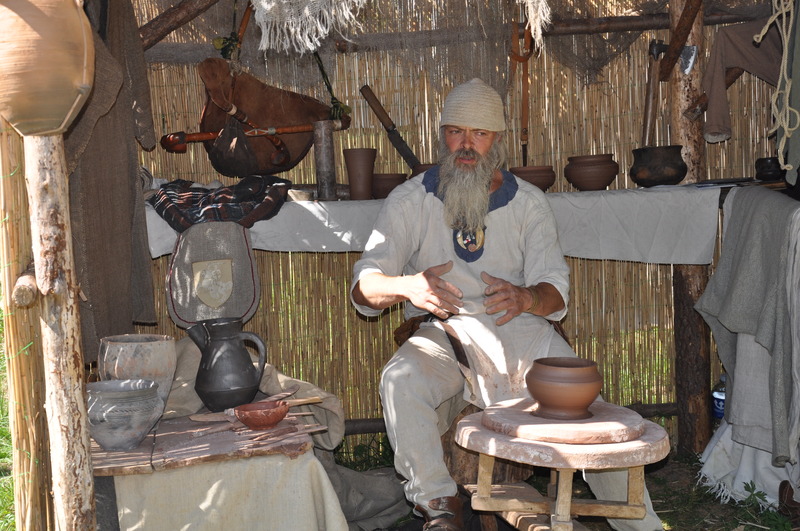 The staff of the Cultural Reserve is actively involved in living and experimental archaeology activities. 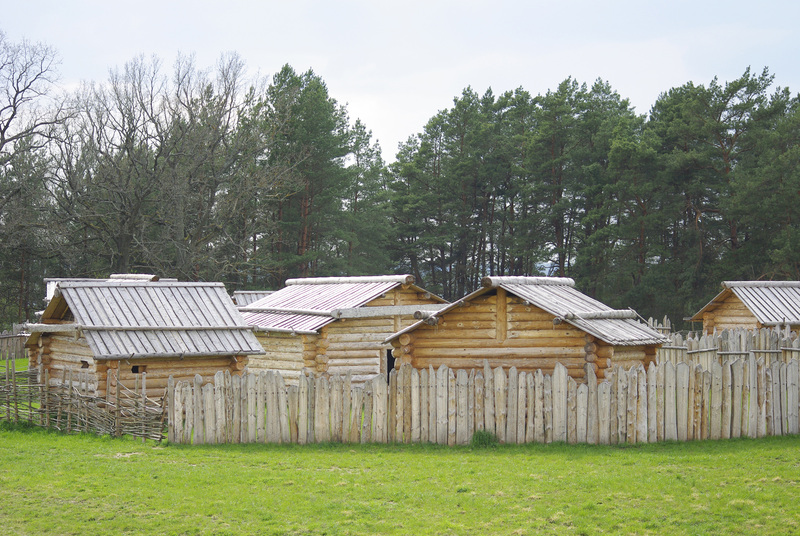 Since 1999, Kernavė became the main scene for living and experimental archaeology in Lithuania. 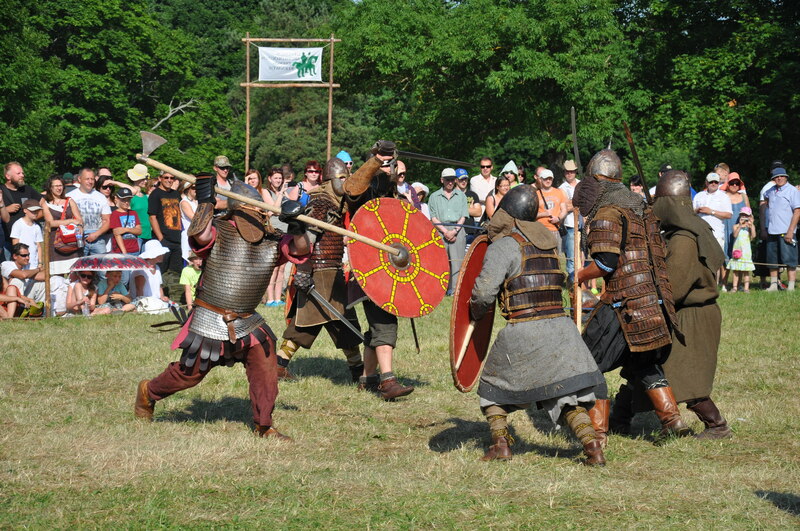 In early July, every year the traditional festival “Days of Live Archaeology in Kernavė” takes place. This event brings together experts in reconstructional archaeology, re-enactors and public. 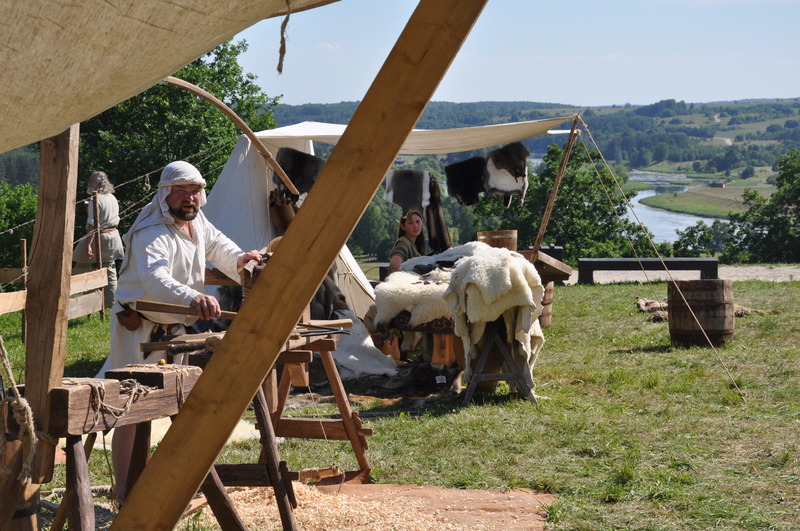 With the help of masters of craftsmanship from Lithuania and other European countries, visitors can get acquainted with the crafts, warfare and music of prehistoric times and the Middle Ages. Moreover, on the basis of data from the archaeological excavations, medieval dwellings – craftsmen’s yards from the 13th-14th centuries – have been reconstructed in the territory of the Reserve. Since 2016, visitors are invited to experience the spirit of medieval surroundings, to get acquainted with the medieval crafts of a bone carver, a jeweller and a blacksmith in this open-air exhibition. Educational programme for schoolchildren “Living Archaeology” is also held all year round.